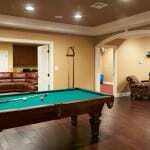 What does your dream basement look like? You probably have an idea in your head, or some photos of ideas that you would like to include in your design. 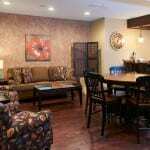 Our job is to help you flesh out your ideas and provide consultation so that you end up with exactly what you want. 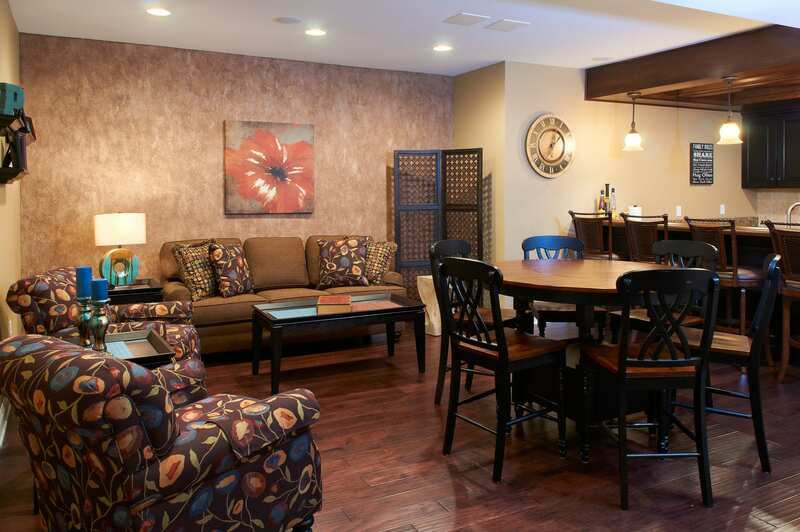 The first step toward that goal is for us to have an in-home meeting with you, followed by a design consultation at our showroom in Harrisburg. During the design session, our designers brainstorm with you to draft the perfect design for your project. 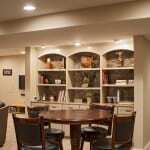 Basements are ideal for remodeling because, in most cases, they are fairly open spaces. 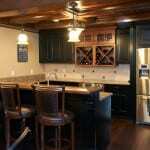 This allows for more flexibility in design options. 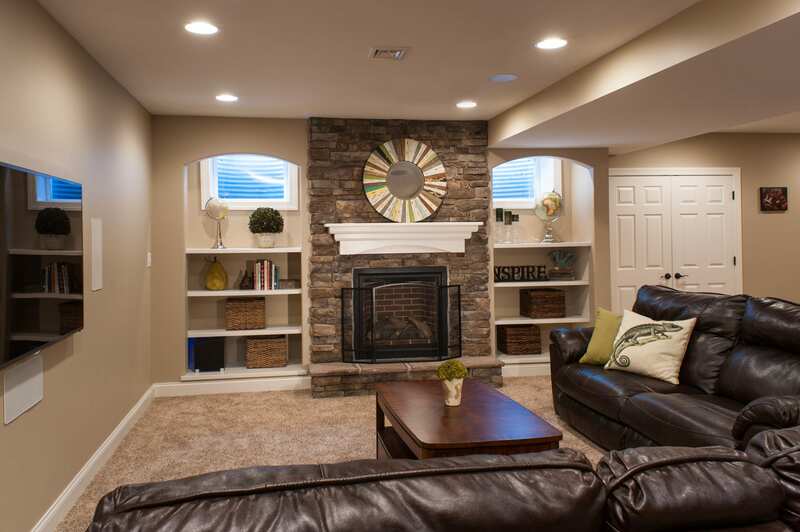 We can help you transform your basement into anything you want, which seems like a daunting task at first. 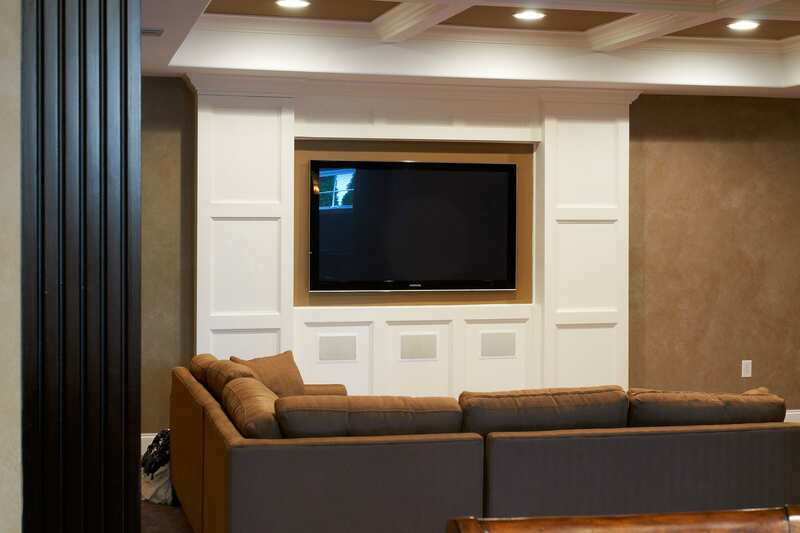 During the initial design consultation, we’ll talk about what you want, offer solutions that you might not have thought about, and begin to formulate a plan. 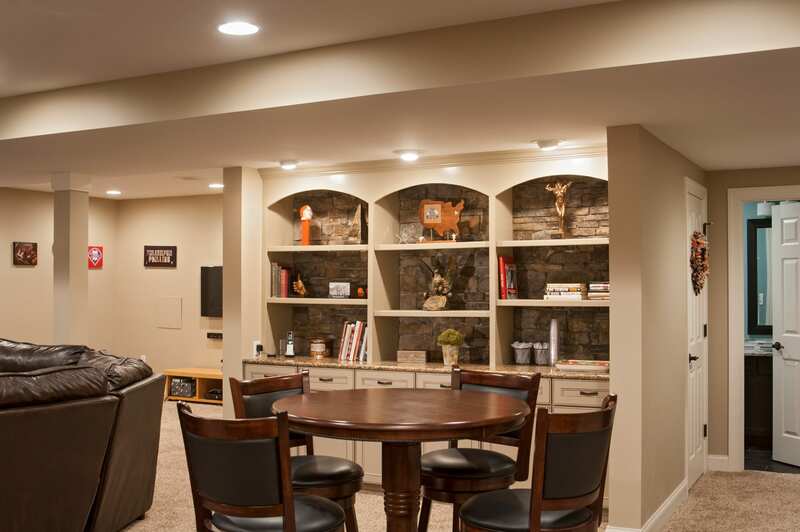 Basement remodels usually last 3-6 weeks, depending on the scope of work. 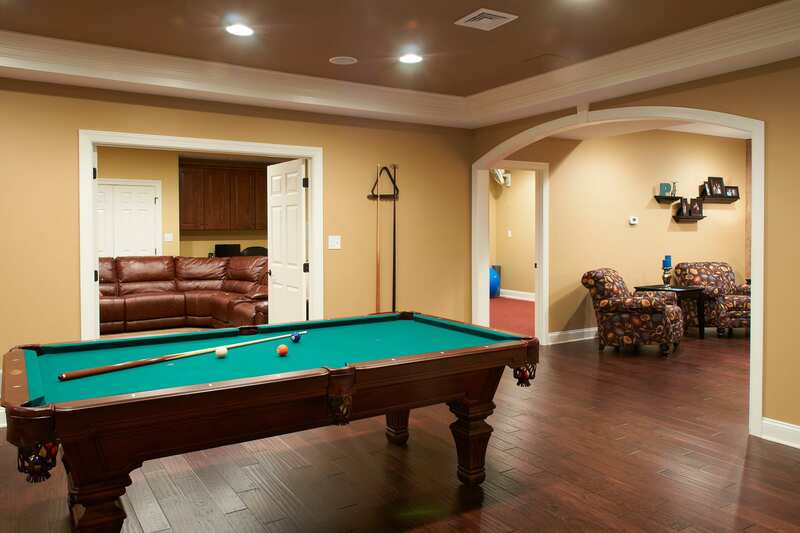 A large portion of the work is performed by FoxBuilt employees along with a few trusted subcontractors for assistance, as needed. 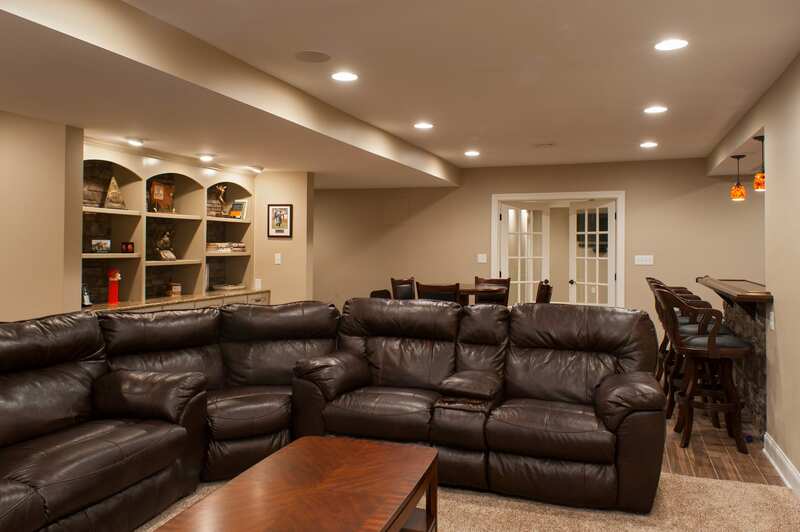 Contact us to talk about your basement remodeling ideas. 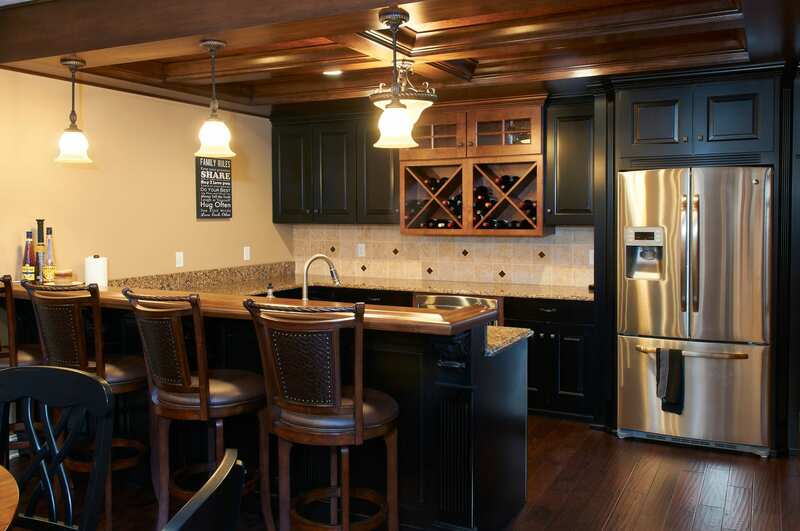 We’ll meet with you in your home, answer your questions, and write up an estimate for you.